Can Champions League convince Bolasie? 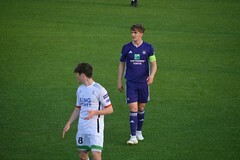 Wout Faes has not become fit for today's game between Anderlecht and Ostend. 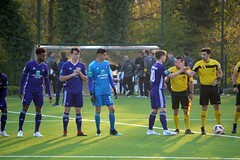 The youth product of purple and white is struggling with a foot injury and is not included in the 18-man selection selection that Ostend coach Hugo Broos released yesterday. Behind the scenes, preparations continue undisturbed. 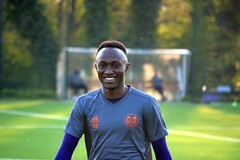 For example, RSC Anderlecht now want to extend the contract of Francis Amuzu, which expires at the end of this season. The club can unilaterally extend it for a year but may prefer to enter into discussions with Amuzu. Contract extension Verschaeren "goes in the right direction"